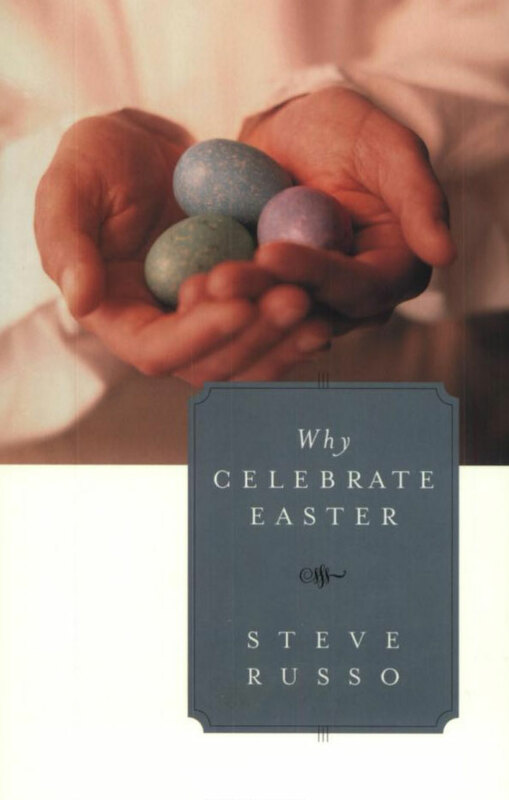 Home / Books / Why Celebrate Easter? Has the most profound event in Christian history and axis upon which all history turns been relegated to a back-seat behind chocolate bunnies, decorated baskets and egg hunts? 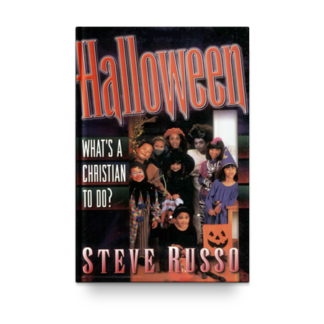 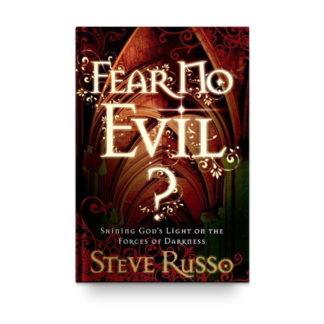 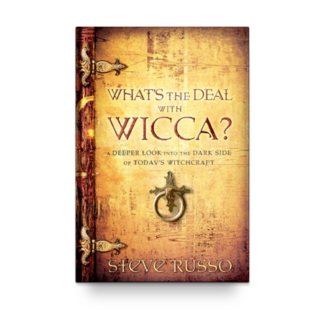 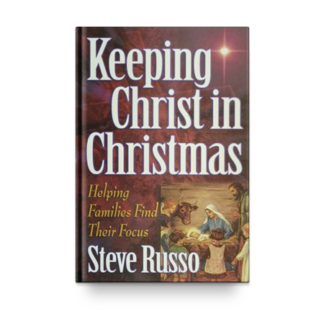 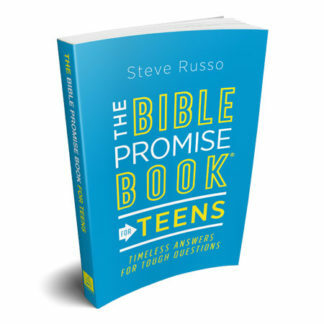 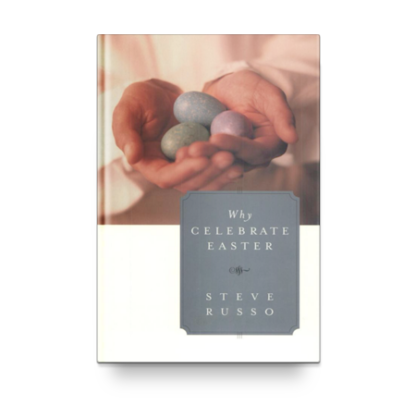 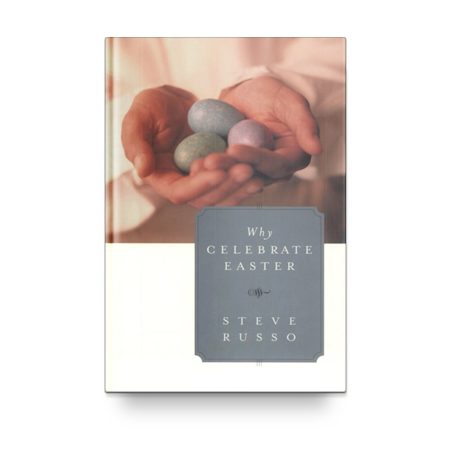 This book explores what happened the very first Easter, holiday customs around the world, the authenticity of the Resurrection claim, creating fun family traditions for getting back to the heart of Easter, and the source of power for life in the 21st Century.